Please visit our Year of Small Fruits 2017 page and learn all about the fruit plants you can grow easily in your garden! 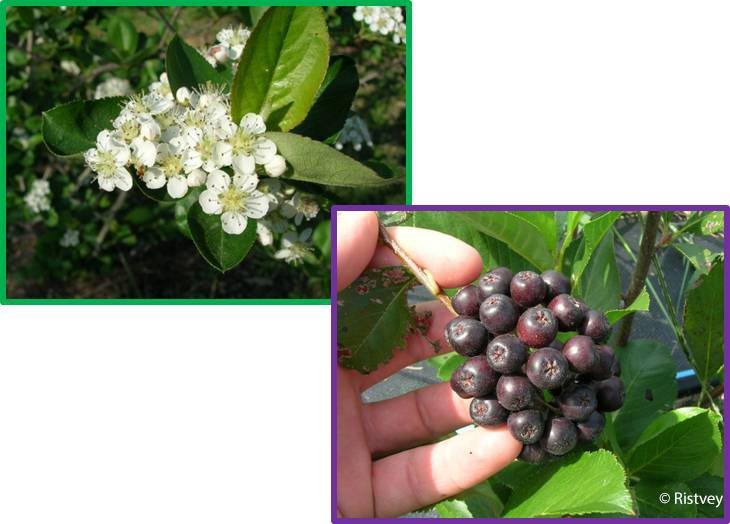 Ooh, look at those aronia flowers and fruit! Both a good fruit for jam AND a native plant. What fruits are you growing this year?